Perhaps that is why the Viennese took such a liking to the suave and debonair French conductor Georges Prêtre (below, in a photo by Dieter Nagli for Getty Images), who died last Wednesday at 92. 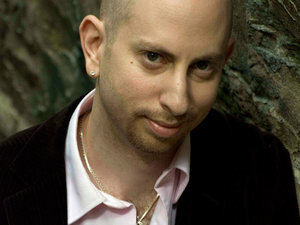 He often said he preferred being a guest conductor to being a music director because the former was like a love affair and the latter was like a commitment. 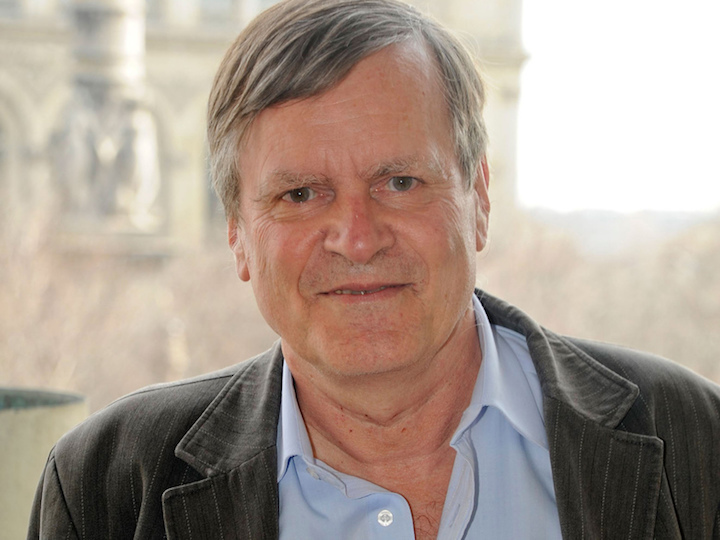 Yet Prêtre was committed: He is survived by his wife of more than 50 years. 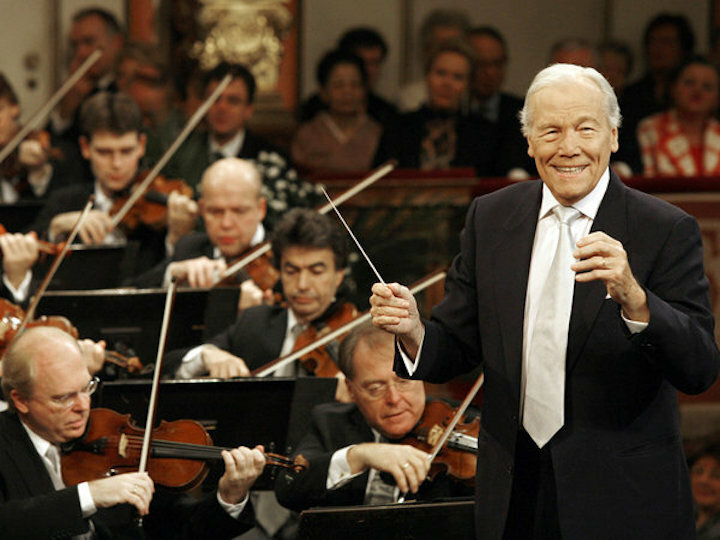 His conducting career spanned 70 years. 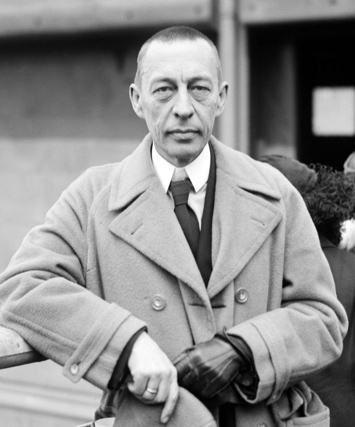 He was known for his association with the Vienna Philharmonic and the Vienna Symphony. But he also conducted 101 performances of seven operas at the famed Metropolitan Opera in New York City. He also frequently conducted in Milan, Philadelphia and Chicago. 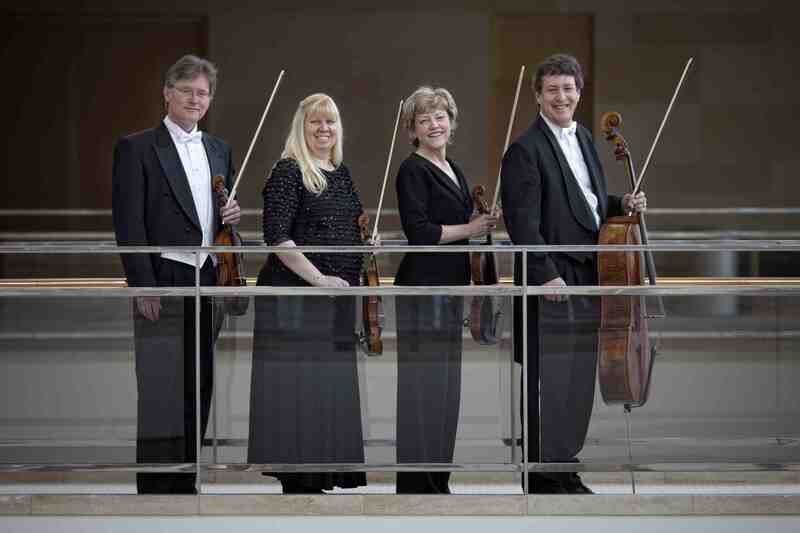 On Wednesday night at 7:30 p.m. in Mills Hall, the acclaimed Pro Arte Quartet (below in a photo by Rick Langer) will perform a program that features standard works as well as new music. The quartet will play the String Quartet in B-flat Major (1790), Op. 64, No. 3, by Franz Joseph Haydn; and the String Quartet No, 10 (1809), Op. 74, called the “Harp” Quartet, by Ludwig van Beethoven. You can hear the first movement of Beethoven’s “Harp” Quartet, performed by the Alban Berg Quartet, in a YouTube video at the bottom. Less well is the contemporary work “Fantasies on the Name of Sacher” (2012) by French composer Philippe Hersant. “The Haydn and Hersant are new pieces for the Pro Arte and it has been a great pleasure to learn them. “The Haydn was written at the time that Haydn’s job as the court composer of the court of Esterhazy had come to an end. It is one of the “Tost” Quartets, named for the Hungarian violinist Johann Tost. Haydn dedicated the quartets to him to thank him for his performances and for helping Haydn get a publisher for the quartets. “This piece has been in the works for years. 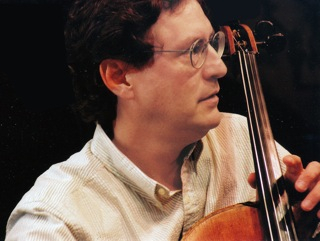 First performed in 2008, the first version for string trio included six fantasies. I added two the following year, then an additional instrument (second violin). This version for string quartet was commissioned for the Cully Classique Festival, where it was premiered in 2012. Finally, for the Grand Prix Lycéen for Composers, I imagined a version for string orchestra, commissioned by Musique Nouvelle en Liberté (2013). “The initial challenge was to write a series of pieces that were as different as possible, from a basic material that was very narrow. That common material is a short motif of 6 notes, which correspond (in Germanic notation) to the letters of Sacher’s name (with a few twists): S (E-flat) A C H(B) E R(D). 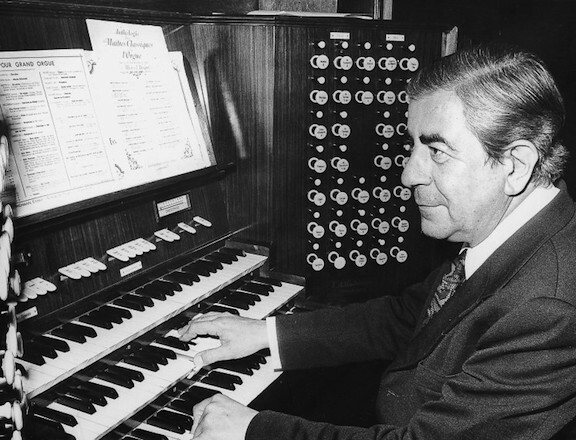 “This motif has already been used by a number of composers (Henri Dutilleux, Pierre Boulez and Benjamin Britten) in their homages to Paul Sacher, the great patron and conductor. 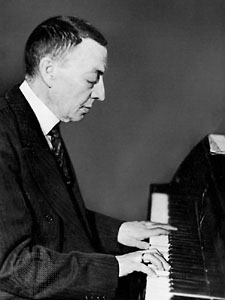 “Joined together by the omnipresence of these six notes, the eight fantasies offer strong contrasts in character and style:the first has a high-pitched, rarefied atmosphere a la Shostakovich; the second has a taunting and obsessional tone; there is a dramatic, tense ambience in the fourth …. Two others showcase the voices of the soloists: viola (lyrical) in the third and the cello (stormy) in the seventh. “Some quotations pepper the discourse: In the third fantasy an altered version of a passage from Beethoven’s String Quartet No. 13, Op. 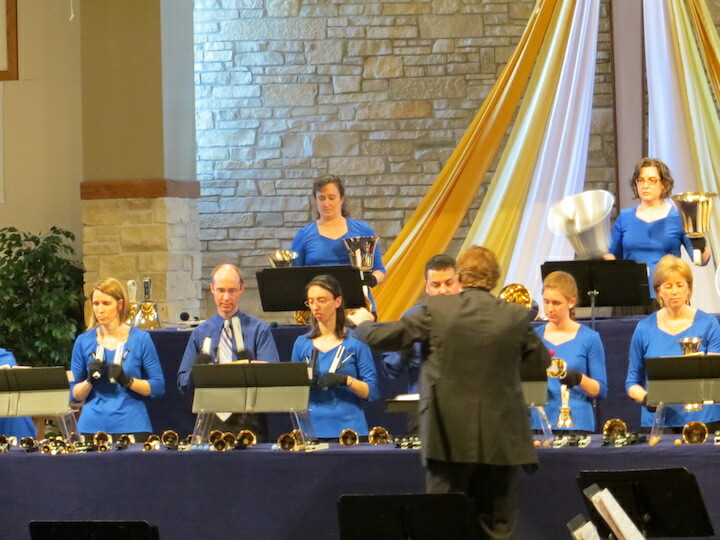 130, and the sixth combines motifs borrowed from Gustav Mahler’s Symphony No. 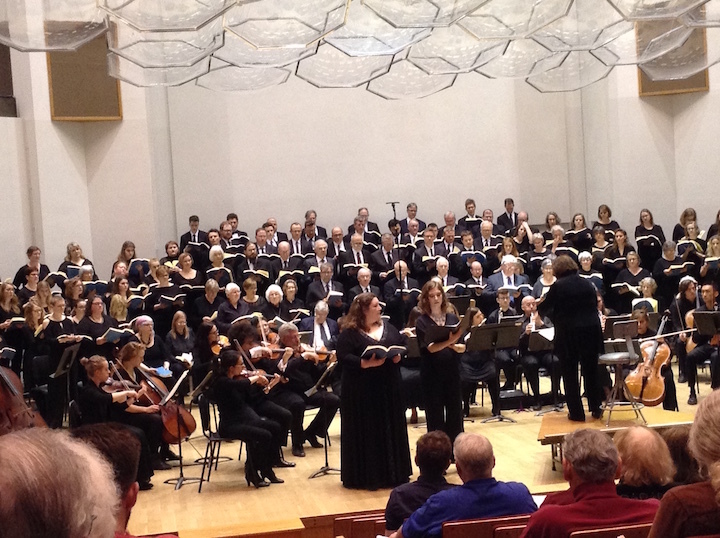 4, Igor Stravinsky’s “Symphony of Psalms” and Dmitri Shostakovich. A falsely naive, short children’s song closes the set. The last piece on the program, the String Quartet in E-flat Major, Op. 74, by Beethoven, was named the “Harp” Quartet by the first publisher of the work. It was so named because of the the unique use of pizzicato in the first movement of the piece. This string quartet is one of the great masterpieces of the quartet repertoire with a brilliant first movement, a profound slow movement which foreshadows Beethoven’s late period, a brilliant scherzo, and a classical style variation movement as the finale. 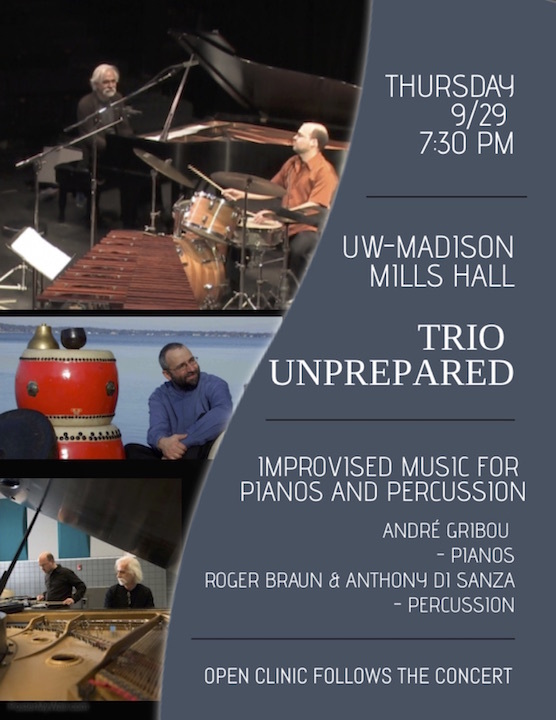 On Thursday night at 7:30 p.m. in Mills Hall, the Trio Unprepared will perform a FREE concert of improvised music. Trio Unprepared has performed globally in extraordinarily diverse musical settings and worked together in various configurations for many years. This concert — and the subsequent tour of Wisconsin — brings the trio back together for the first time since performing in Switzerland in July 2015. A master class will follow this concert, from 9 to 10:30 p.m. The weather predictions that The Ear has seen say today and tomorrow will be cool and rainy with possible storms. 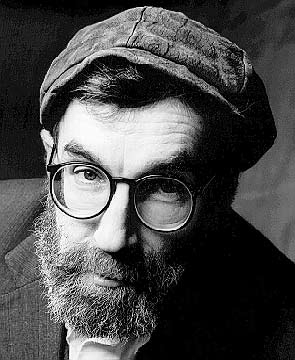 So here is a touch from the composer who The Ear thinks is the most summery composer in history. His work has just the right touch of breezy lightness and bright sunshine. 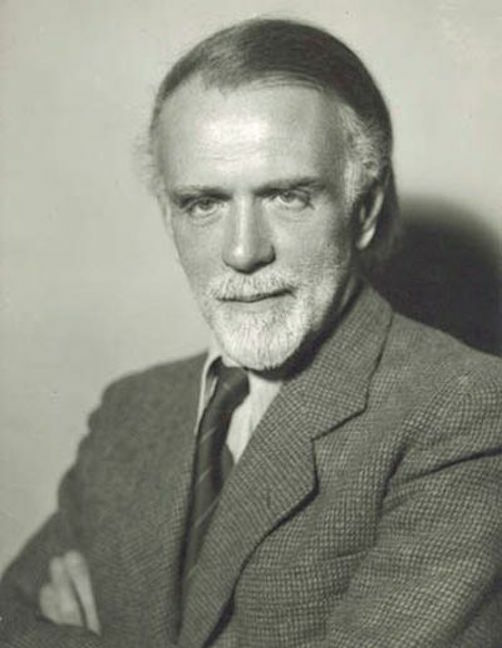 He is the 20th-century French composer Francis Poulenc, so severely underestimated in his lifetime, and here– in the YouTube video at the bottom — is his Sonata for Oboe and Piano, which The Ear often finds Mozart-like its simplicity, clarity and beauty. 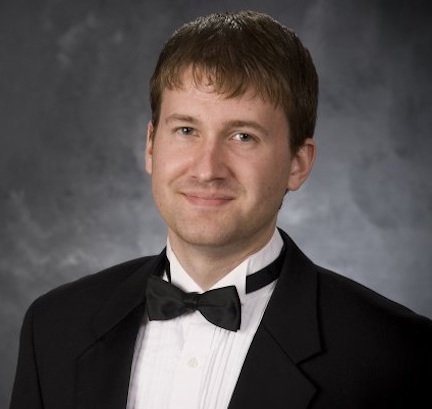 Ahreum Han Congdon (below), a critically acclaimed organist, will mark the end of the current Overture Concert Organ season with a recital on this Tuesday night at 7:30 p.m. in Overture Hall of the Overture Center, 201 State Street. 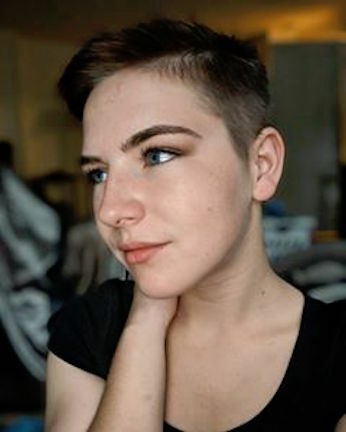 Han Congdon, a graduate of the Curtis Institute of Music and Yale University, thrilled the audience in her Madison debut performance during the 2014 Dane County Farmers’ Market concert. 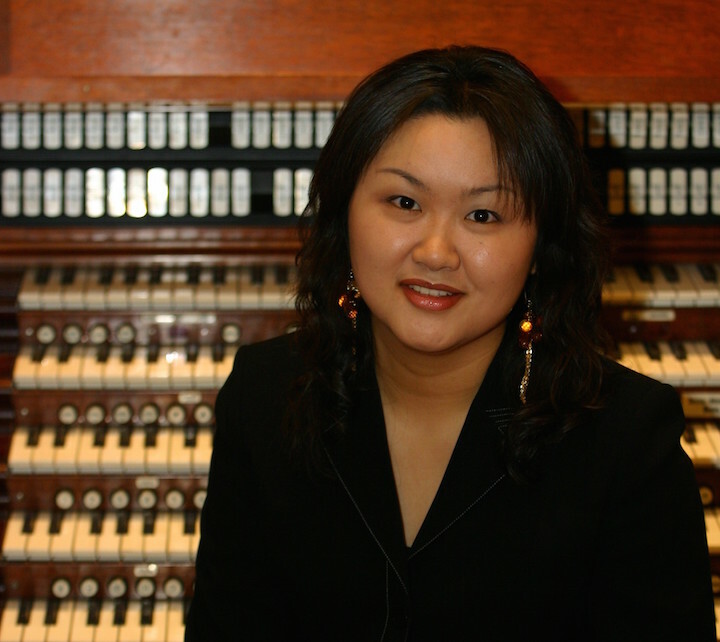 Now she returns for a full solo recital on the colossal Klais concert organ in a program of music by Johann Sebastian Bach, Wolfgang Amadeus Mozart, Jacques Offenbach, Louis Vierne, Max Reger and others. 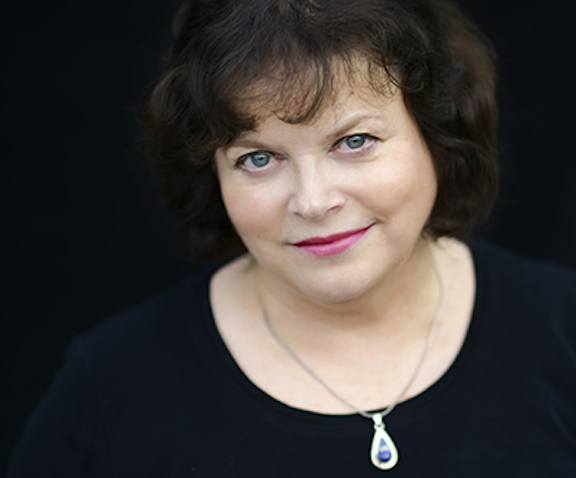 Han Congdon has appeared in recital on many of the world’s major organs in addition to solo performances at national and regional conventions for the American Guild of Organists. General admission for the concert is $20 and tickets can be purchased at www.madisonsymphony.org/han, the Overture Box Office or (608) 258-4141. 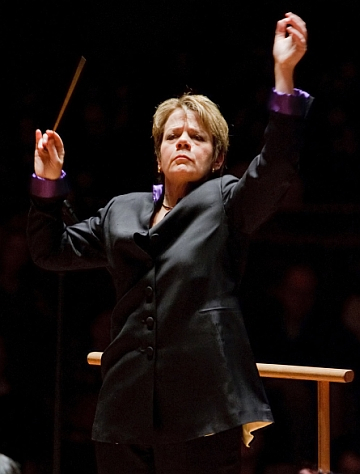 Student rush tickets are $10 day of show with a valid student ID (see http://www.madisonsymphony.org/studentrush). 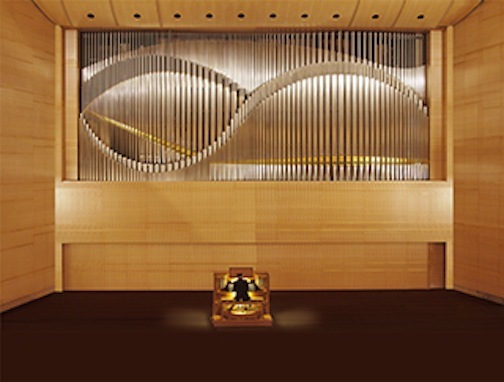 With a gift from Pleasant T. Rowland, the Madison Symphony Orchestra commissioned from famous Klais Organ Works in Germany the Overture Concert Organ (below), which is the stunning backdrop of all MSO concerts. 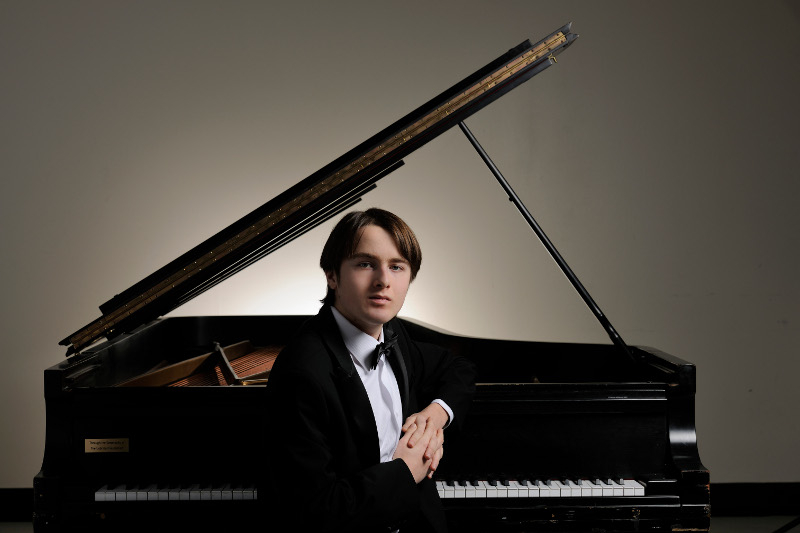 Classical music: Pianist Adam Neiman laments the neglect of piano concertos by Shostakovich and Poulenc, which he will perform this Friday night with the Wisconsin Chamber Orchestra. 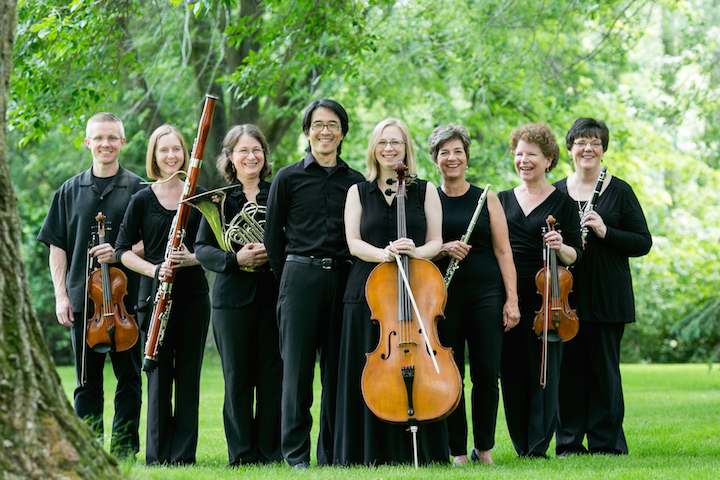 This week, the Wisconsin Chamber Orchestra will open the second half of its indoor season with a program that plays to its strong suits. The program feature works from the 18th, 19th and 20th centuries. There will be the Overture to the opera “Cosi Fan Tutte” by Wolfgang Amadeus Mozart and the Symphony No. 6 in C Major by Franz Schubert. In between will come two rarely heard piano concertos that feature the return of soloist Adam Nieman (pronounced KNEE-man), who several years ago made a fine recording of early Mozart piano concertos with the WCO and its music director and conductor Andrew Sewell, who possesses a mastery of the Classical-era style and has a special fondness for French music. 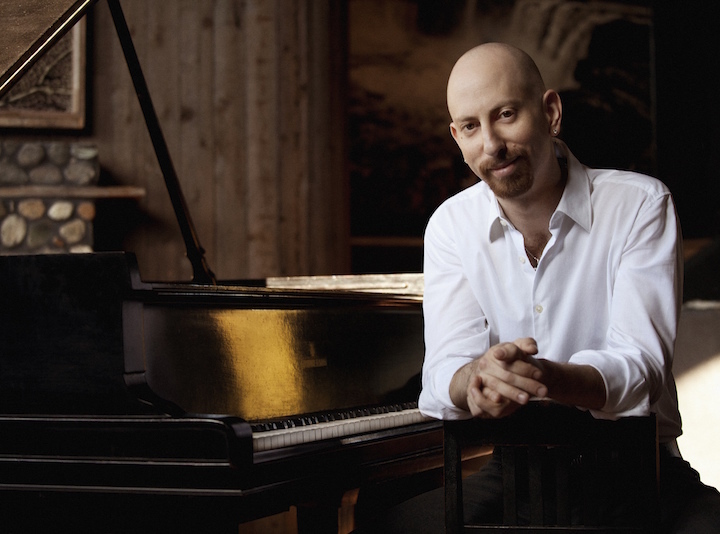 Neiman will perform the Piano Concerto No. 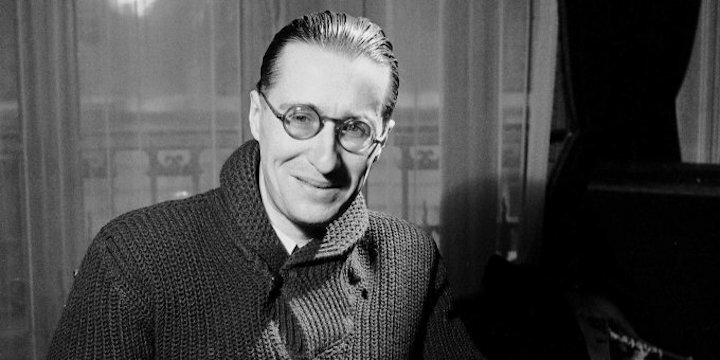 2 in F Major by Russian composer Dmitri Shostakovich and the Piano Concerto in C-sharp Minor by French composer Francis Poulenc. Tickets are $15-$80 with $10 student rush tickets on the day of the concert. 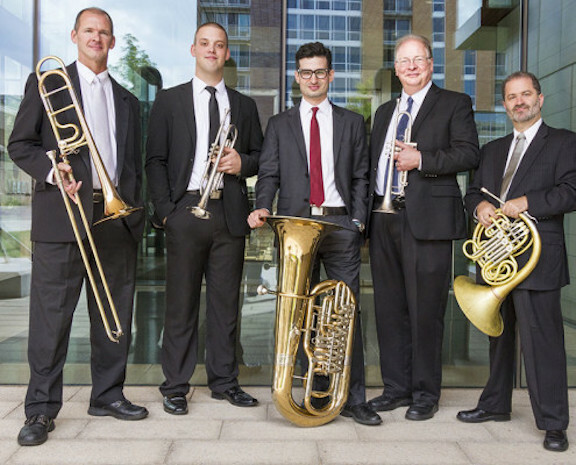 For tickets, call the Overture Center box office at (608) 258-4141. 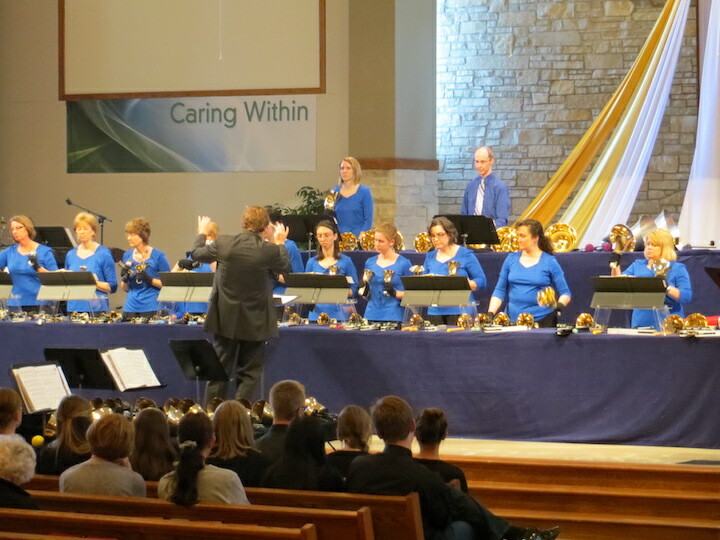 Can you briefly bring the public up to date with highlights about you and your career since you last performed here in 2008 with the Wisconsin Chamber Orchestra and recorded the early Mozart concertos? I have been very actively performing over the last several years, since my last appearance with the WCO in 2008. My touring schedule has encompassed roughly 100 concerts a year, and I have had the pleasure of presenting some epic solo recital tours throughout the United States. 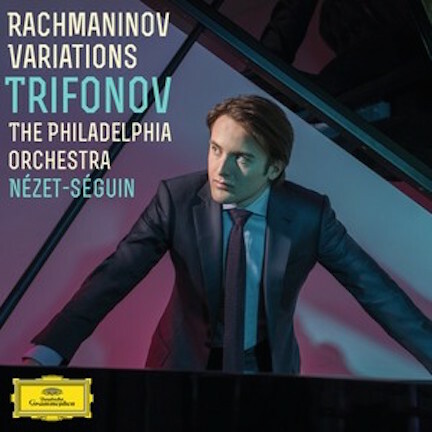 Specifically I have been engaged in three monumental projects: the Complete Liszt Transcendental Études in 2011-2012; Beethoven’s Hammerklavier Sonata and Diabelli Variations in 2013-2014; and the complete Rachmaninoff Preludes and Études-tableaux in 2014-2015. I have issued eight recordings since the Mozart piano concertos recording with the WCO, and three more solo records are on the way in 2017. In addition, I have founded a record label, Aeolian Classics, formed in 2014. 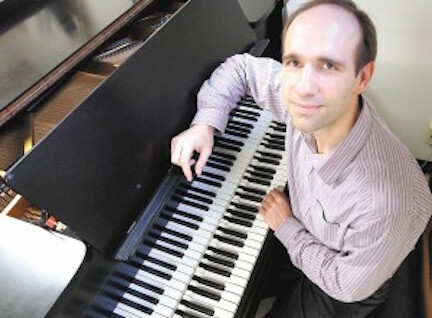 I have simultaneously kept an active teaching profile, and in 2015 I was awarded the position of Assistant Professor of Piano at the Chicago College of Performing Arts at Roosevelt University. As a full-time member of the faculty, I have since relocated to Chicago, so now I am a fellow Midwesterner! You have chosen an unusual program. What would you like the public to know about the Piano Concerto No. 2 by Dmitri Shostakovich? What would you like the public to know about the Piano Concerto by Francis Poulenc? Why do you think both concertos are not programmed more often? Why do you perform them and what do you like about each one? The Piano Concerto No. 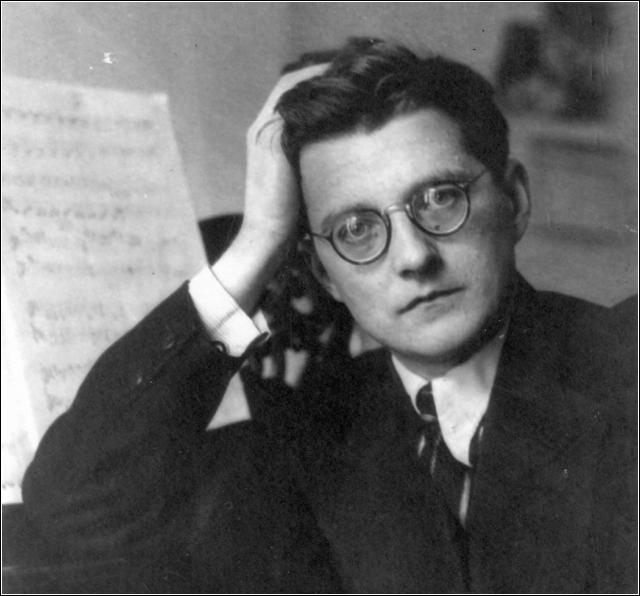 2 by Dmitri Shostakovich (below) is one of my favorite works of all time, and when Andrew approached me about the possibility of performing it in conjunction with another concerto, I immediately suggested the Piano Concerto by Francis Poulenc. Both works share certain core qualities, namely irony, humor, radiant beauty and spirited fun. These are works that do not disparage the concept of beauty, though they were both written during a post-war generation. At one point, during the last movement of the Poulenc, he spontaneously quotes George Gershwin’s “Swanee” in a moment of jazz ease, in between sparkly, jaunty sections of impish humor. In a sense, you could describe both pieces as tonal expressions of longing for a bygone era from the perspective of a bleak machine age. From a compositional perspective, both works are solidly grounded in classical form, and both are ingeniously orchestrated, making use of each instrument’s range and dynamic qualities to draw out a maximum of character possibilities. 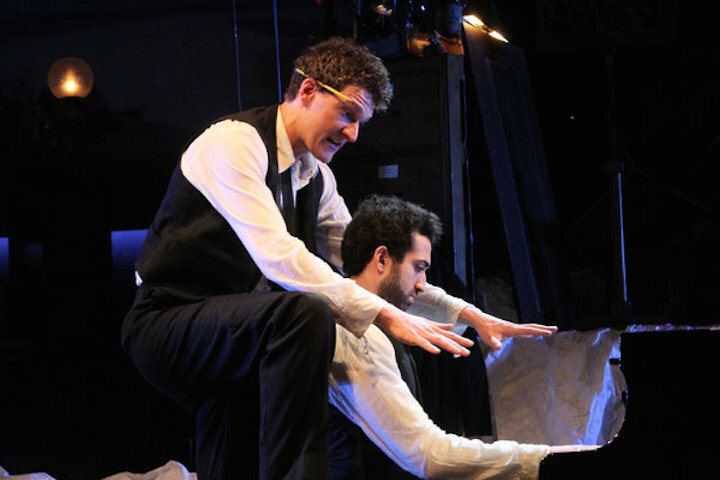 The piano writing is virtuosic, powerful, and expressive, and the combination will take the audience by storm – I think the WCO audiences will walk away from this performance humming passages of the works, and they will be delighted by the wit and charm that wins out in the end. As to why the Poulenc is rarely performed, I can offer no other possible explanation than the innate closed-mindedness of many people in the music world. 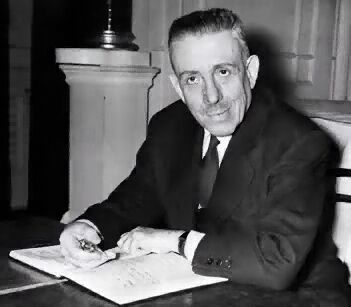 Poulenc (below) is a composer who deserves a place at the very center of the main repertory. 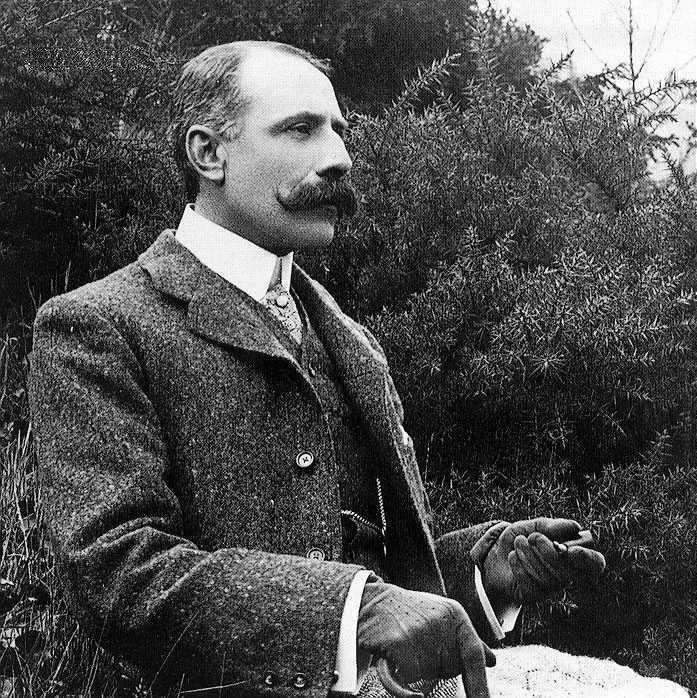 Yet due to the prejudices of the ignorant critics of his day who preferred to elevate the splendors of Germanic music to an Olympian height above the “avant-garde” of Russia and France, he, among others, garnered an undeservedly poor following. 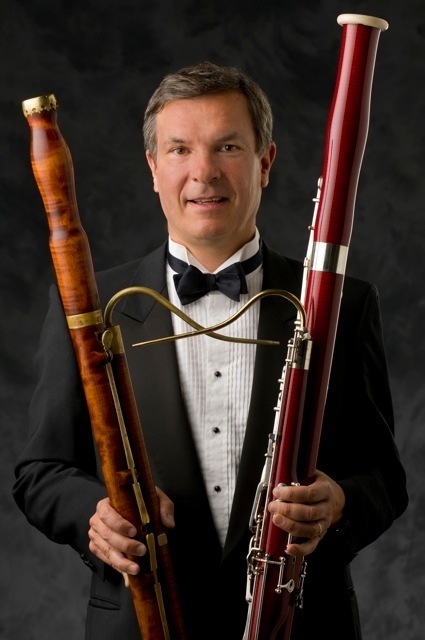 What would you like to say about performing in Madison with the Wisconsin Chamber Orchestra and Andrew Sewell, with whom you seem to share a deep musical affinity? Do you have plans to record something else with them? Each performance I have played with the WCO stands out as a musical highlight for me. The orchestra is as fine as they come, and I am inspired by the love of music that seems to be the keystone of the ensemble. Andrew Sewell (below) is not only a very fine conductor and exemplary musician, but I am lucky to count him as a close friend. We have a musical rapport that is powerful, with a long history, and it would be a privilege to keep performing and recording with him and the orchestra in the future. 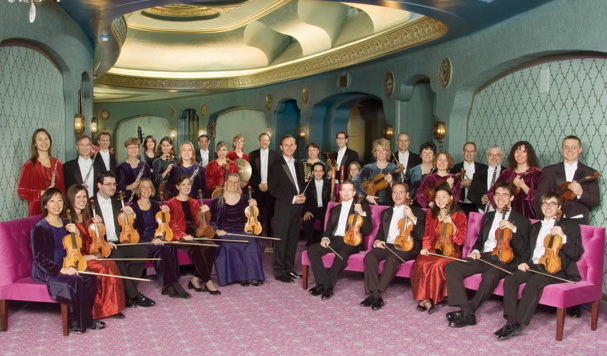 There are no current plans in place to record together, but the experience of making the Mozart concertos CD in 2008 was so sweet, that I would be happy to do it again! Maybe a Shostakovich/Poulenc disc, hmmm? I feel truly honored to be a part of the 2016 performance season of WCO, and I cannot wait to say hello to all my Madison friends!